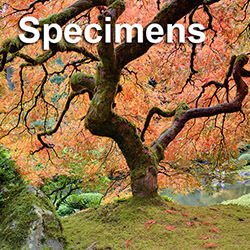 Thank you for purchasing trees from Big Trees, Inc. Our hope is that your trees thrive, enhance the area where planted and that you enjoy the tree for years to come. It is important that you read the warranty instructions carefully so that you understand fully how the warranty functions. The warranty sheet that we provide you covers all of the warranty requirements as well as provides several tips on how to make your tree as healthy as possible. 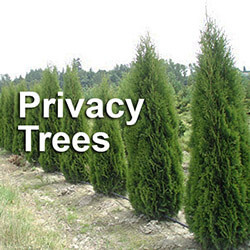 Only trees purchased from Big Trees, Inc. and installed by our professionals are eligible for the warranty. Our warranty does require "automated drip irrigation". This can be as simple as a ring of soaker hose connected to a battery operated timer, or adding a "drip" zone to an existing irrigation system. Approved irrigation systems can be installed by Big Trees, Inc. at an additional charge. The whole idea of automated irrigation is to ensure that your trees get regular deep watering to keep the root ball from drying out. Rainfall helps but does not provide the deep watering that your new trees need. A moist root ball (not overly saturated with water) will cause your trees to be healthier and grow faster. We suggest having this drip irrigation set up for TWO ENTIRE GROWING SEASONS. The irrigation season is from APRIL THROUGH OCTOBER. 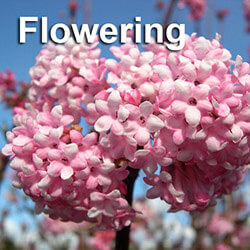 The trees are dormant through the winter months and do not require irrigation. Maintaining and monitoring your trees is YOUR responsibility. 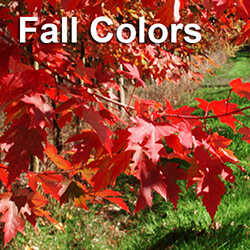 Failure to notify Big Trees, Inc. immediately of any foliage discoloration above 20% will immediately void the warranty. Our staff will be more than happy to answer any questions or concerns that you may have regarding the health of your new trees. Often trees can be saved if steps are taken to correct the problem. Most trees installed by Big Trees, Inc. will be secured with wooden stakes or rebar and guying. 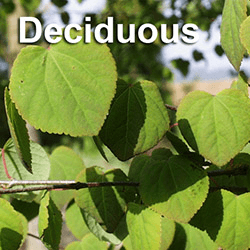 The method of staking used will be determined by your soil type, the amount of wind at the site and the type and size of the trees being installed. 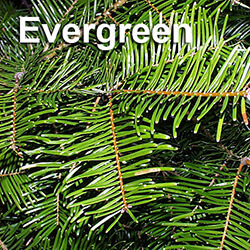 Some trees, like the Emerald Green Arborvitae, are typically not secured. It is the responsibility of the owner to ensure that the trees have proper and necessary staking. Staking needs to be checked often and adjusted or loosened to prevent abrasions or girdling of the trunk or limbs. After one year, staking should be removed to allow good trunk taper unless wind is a problem. The Big Trees, Inc. warranty does not apply to trees that are damaged or dead due to natural causes, site-specific problems such as inadequate drainage or contaminated soil and pests or disease, acts of nature beyond our control or improper maintenance. Only invoices paid in full when due will receive our one-year warranty. Warranty replacements do not include the cost of any rental equipment required to replace the tree. All invoices are due on delivery or completion unless an alternate agreement is made in advance, in writing with Big Trees, Inc. Management. Past due accounts will be charged a 2% per month, 20% per annum. 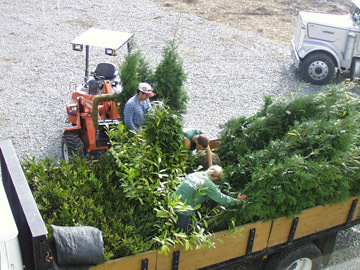 Big Trees, Inc. reserves the right to charge a 50% restocking fee in the event that an acknowledged order is cancelled after trees have been dug for the order.